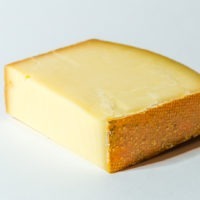 This is another delicious sheep’s milk creation from the Ossau valley in the French Basque region. Some people prefer to say ewe’s milk. That is what an adult female is called whereas “sheep” in general is a generic term referring to both genders. But since the only food you get out of male sheep is mutton, it’s safe to assume the ladies being discussed. 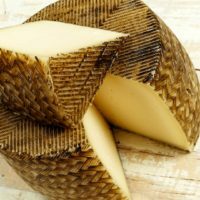 Ossau has a beautiful brown, smudgy rind. The mountain meadows that the sheep graze in during the summer. This gives their milk a beautiful, nutty flavor that carries all the way through the cheese and into your mouth. It is one of the very few sheep’s milk cheeses awarded a P.D.O. (name controlled) in France. Basque, baby, it’s all about the Basques! 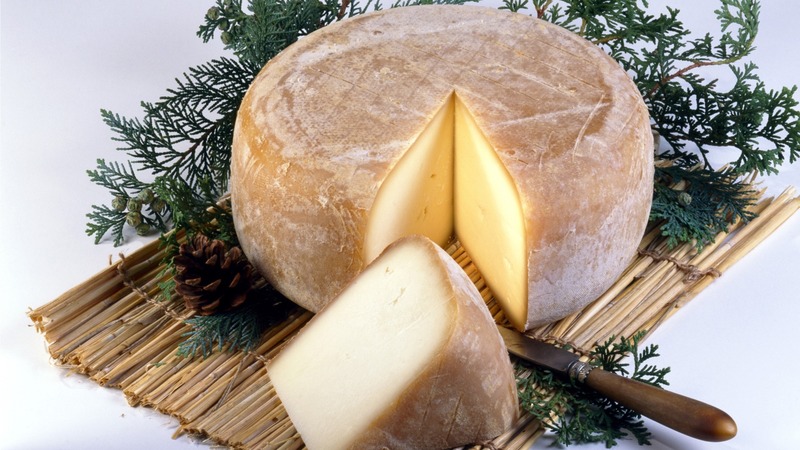 Or rather, the French ones since this gazta (cheese) is only made in the northern half of this ancestral region. 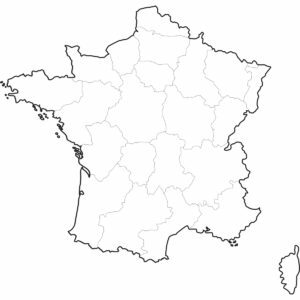 Located in southwestern France in the Pyrenees mountains, the Basque region borders both Spain and Andorra. The steepness of their local terrain did not favor cows. So sheep tend to be the dairy animal of choice here. BASQUES JUST WANT TO FARM AND HAVE FUN! The origin of this indigenous people has always been something of a mystery. A recent study claims to have finally answered this question through D.N.A. testing. They claim that the first Basques were a mix of local hunters and farmers who hooked up, and then were left alone for 1,000 years. Migrations of people in other parts of Europe at that time didn’t cross paths with this cradle of awesome rugby songs. 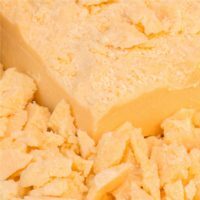 WHAT CAN I PAIR WITH OSSAU-IRATY?